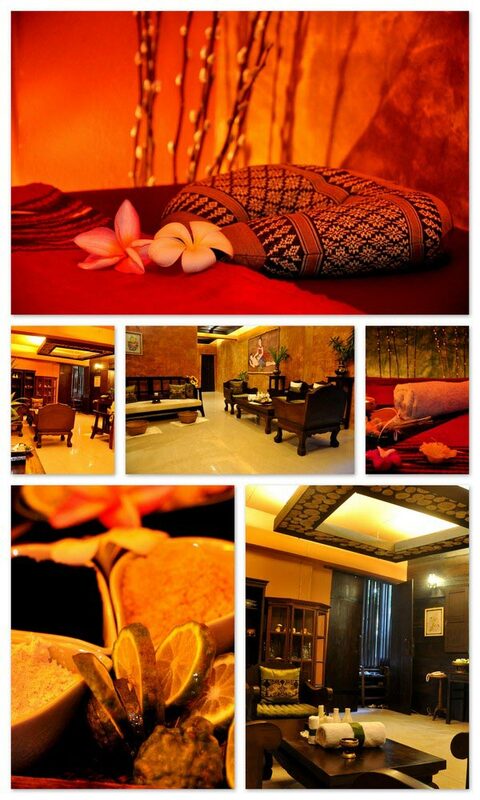 Rainforest Boutique Hotel is delighted to recommend our traditional Thai massage and spa. We offer various relaxing packages with professional consultations. Our consultants will advise you on each different kind of therapy. You will be impressed with the warmth and hospitality of our service and the skills of the spa consultants and massage therapists.